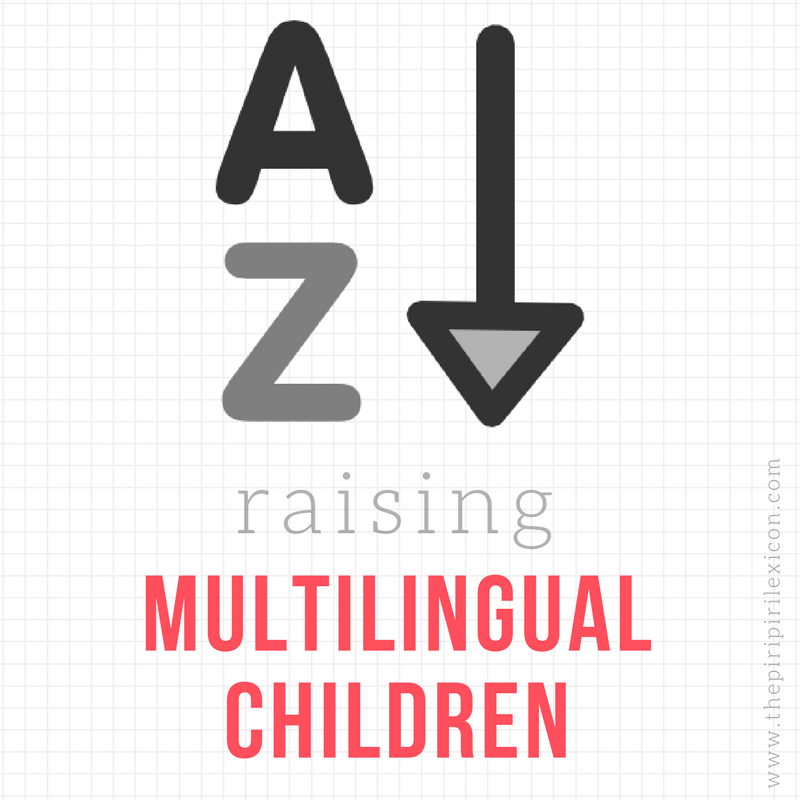 Why do we raise our children bilingually? There are many obvious reasons but one of them, for me, and many others, is to communicate with extended family. Here is a beautiful story that brought tears to my eyes. Oh wow. Motivation for sure.